Want to know what people are saying about your ophthalmology practice? Sending surveys to patients will help your practice understand the patient experience and work to make it better. After all, the way a patient is treated will help determine if they return to your practice or choose another provider. They're automated – Sending out surveys doesn’t have to be a tedious task. 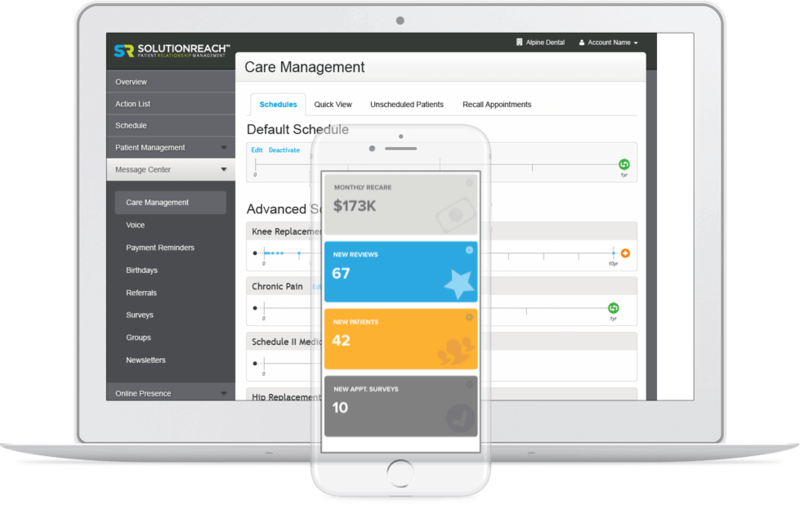 Solutionreach lets you automatically distribute patient surveys based on criteria you choose. 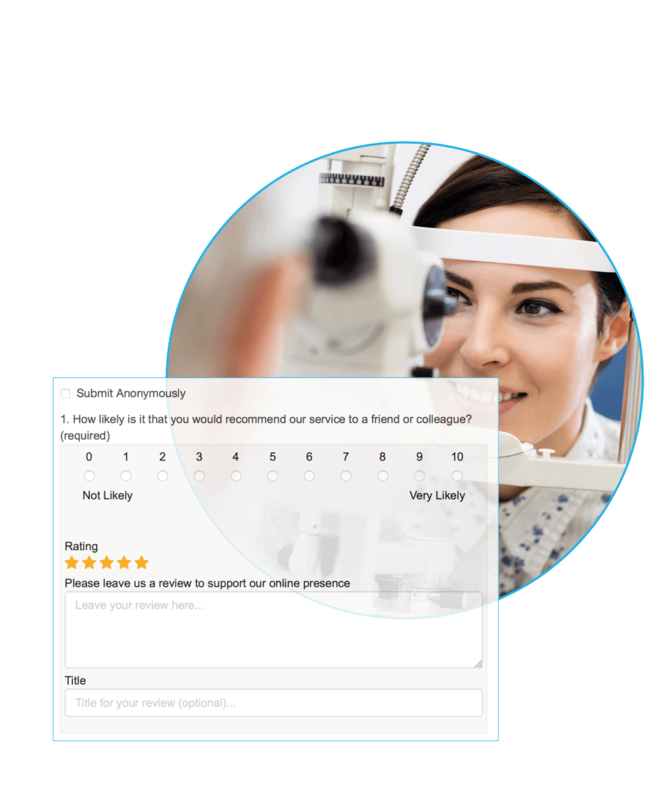 Quickly send surveys to patients immediately after their appointments to improve response rates without sacrificing your team's precious time. They're targeted – The Solutionreach platform makes it easy to target specific patient groups for surveys. You might send one survey to evaluate the experiences patients have while shopping for eye glasses. Another might focus on patients who were recently fitted for contacts. Targeting specific groups of patients will give you a better understanding of their responses and improve the patient relationship.